On this well-organized accessible guided tour you will explore some of Iceland’s most unique natural wonders. The tour takes place in a comfortable minibus with a ramp and enough space for 4 wheelchair users. 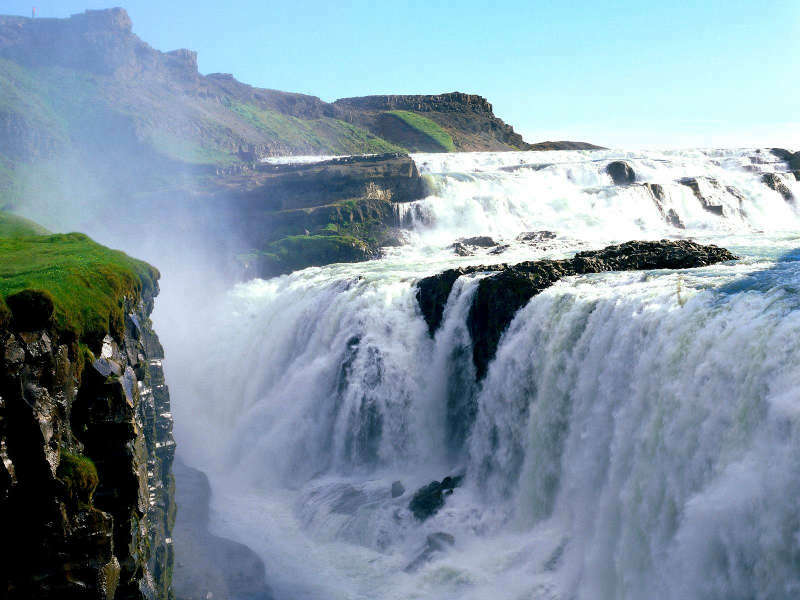 You will visit many highlights of the Icelandic nature such as þingvellir national park, Gullfoss & geyser area, Vík with its black beaches and more in a small group setting. This package includes comfortable accommodation for 6 nights in wheelchair friendly hotels, with continental breakfast included, and private transfers to and from the airport.